Whether it’s a treasured family photo, a limited edition print by your favorite artist, or a humble crayon drawing by your 5-year-old, adding a custom frame is always the right decision. While many shops offer custom framing services, we at Abat-Jour set ourselves apart by insisting on the highest quality. 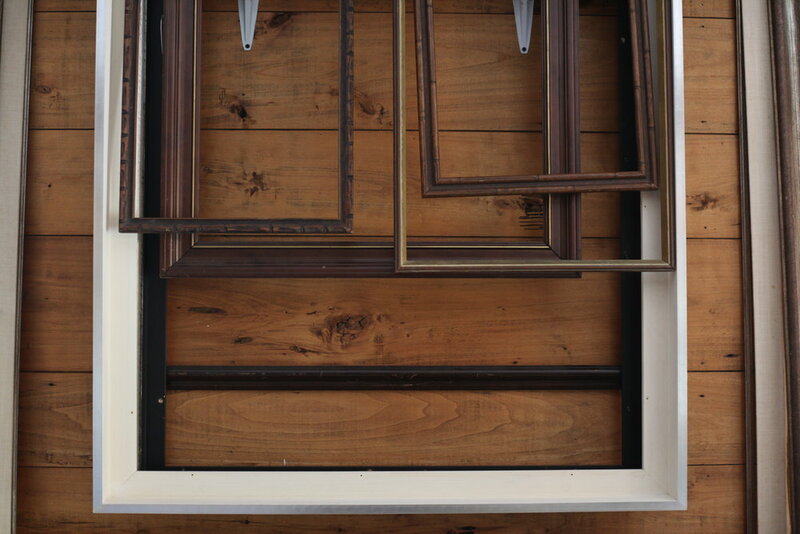 Now that your special piece is nestled carefully in its beautiful custom frame, what’s next? Hanging and placing framed pictures, prints, and artwork can seem impossibly complicated. Rather than spend time stressing about where to hang what, give us a call and let us save you the frustration. By appointment, we’ll come to your home or office, eliminate the guesswork, and work with you to choose the right spot for each frame.